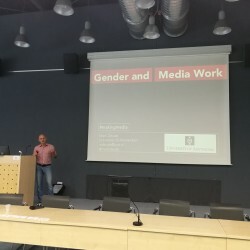 The project deals with the processes of gender differentiation in the media industry reproduced through the media’s convergence, conglomeration, and commodification in the context of the rise of information and communication technologies. 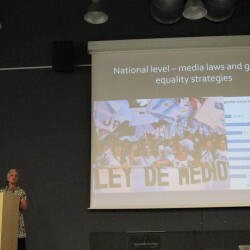 Departing from the finding about the lack of suitable epistemologies and methods to adequately address gender differentiation in the media, the project introduces theoretical starting points of the feminist political economy of communication which highlights the need for synergy of the macro, mezzo and micro levels of research or presumes structural and institutional analysis combined with the experiences of actors who work in the media industry or participate in it as consumers. 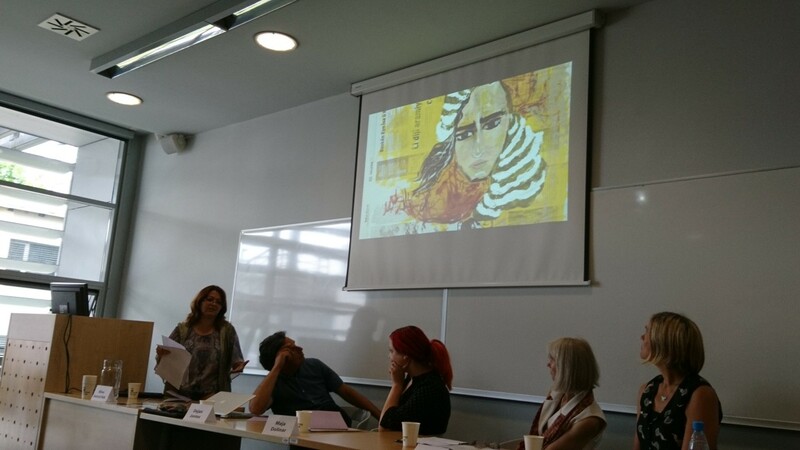 The project introduces a feminist inclusive conceptualization of gender which studies gender relations by integrating the perspective of intersectionality through which it identifies the intertwinement of gender with ethnicity, sexuality etc. 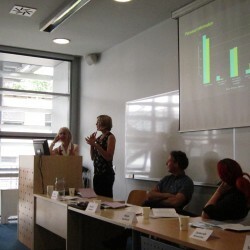 that produces discriminatory effects. 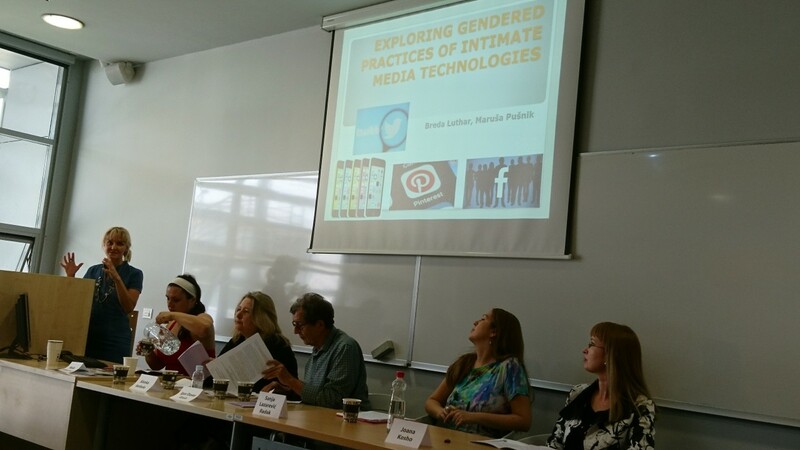 Analyses point to numerous patterns of gender inequality in the globalised industry of the mass and Internet media. 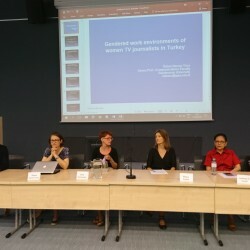 Editorial and managerial positions are mainly occupied by men, women have fewer opportunities for career advancement, lower wages, occupy more precarious positions, and are more often included in nonstandard forms of work. 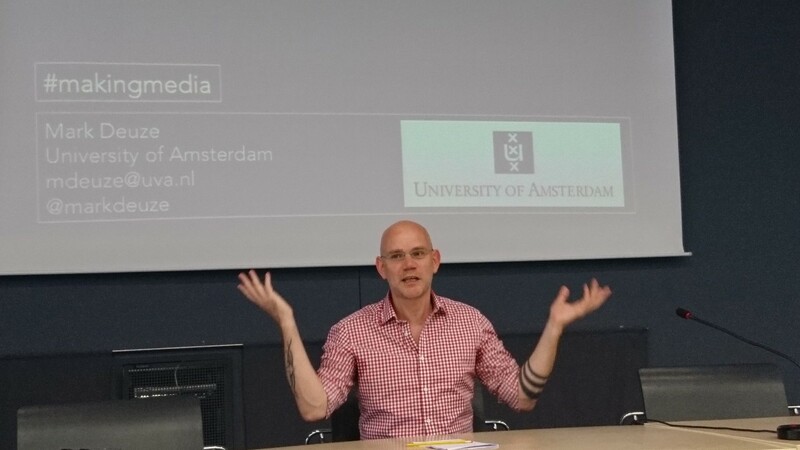 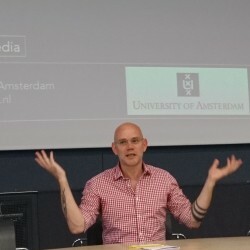 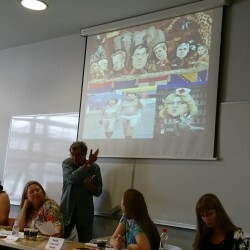 Gender differentiation is also shown at the level of the production of news that creates unambiguous images through the sexualisation of gender, underrepresentation of women as subjects of news, and representing women as more suitable for health care and social spheres rather than the economy and politics. 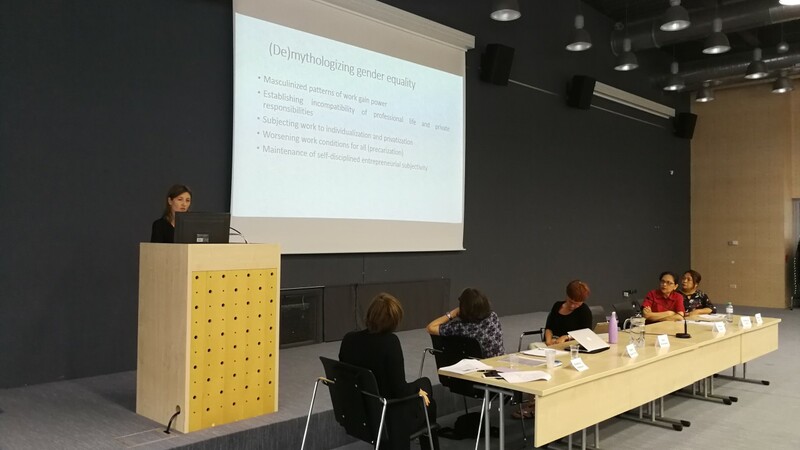 In the Slovenian context, there is a lack of research thoroughly examining the mechanisms and practices of gender differentiation in the media. 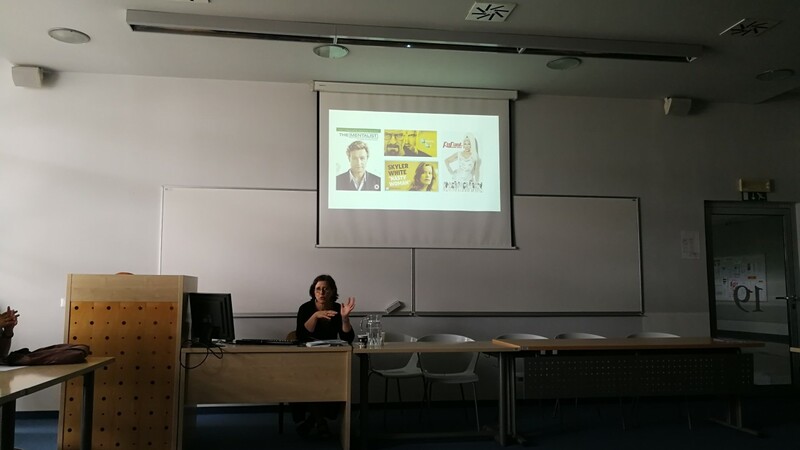 The prevalent studies of gender representation need to be integrated, and the structural relations of media production and consumption in posttransitional Slovenia need to be researched, which has not yet been done. 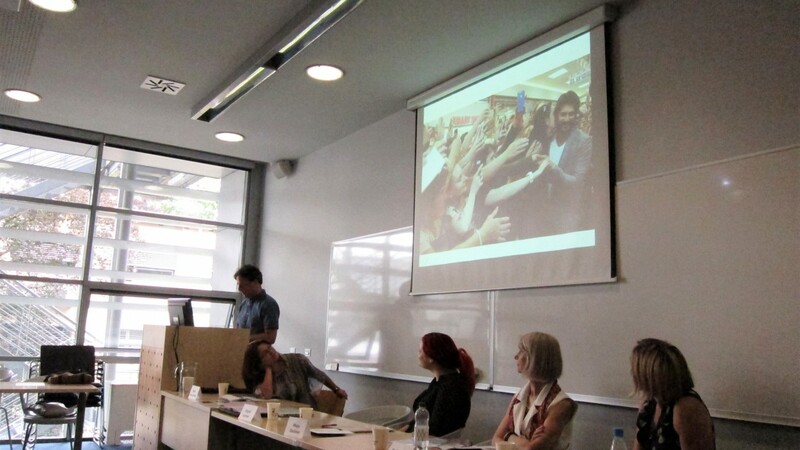 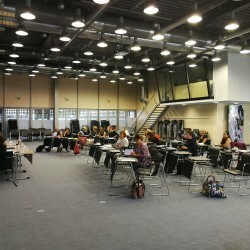 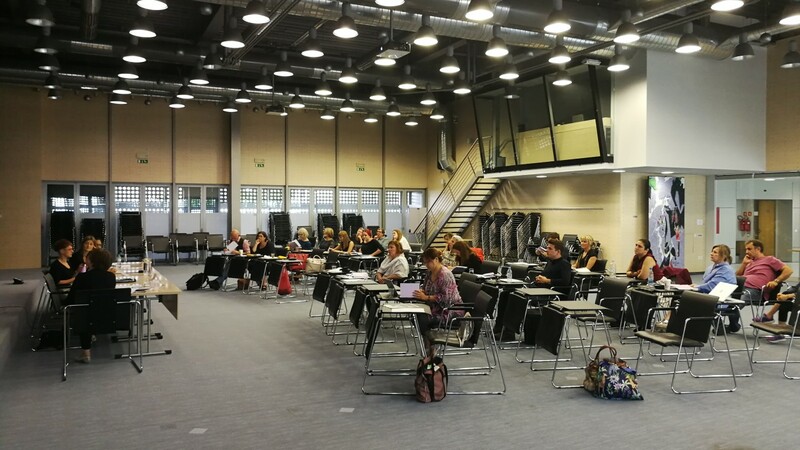 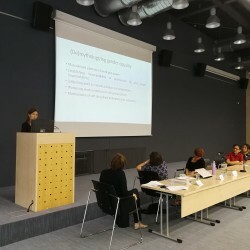 The project directly addresses gender inequalities and aims to analyse gendering at the intersection of media policy, production and consumption in the chosen media in Slovenia, to contribute to the promotion of programme policies, mechanisms and contents that support equal opportunities principles. 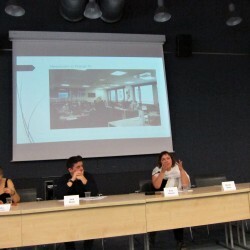 It also aims to open the research field that has been overlooked in Slovenia. 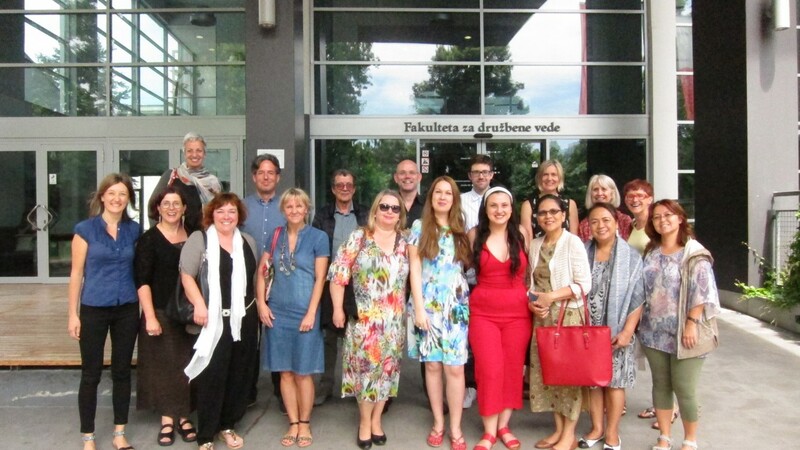 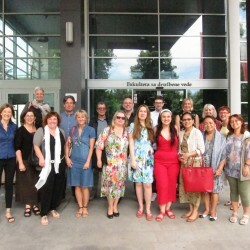 Filling this gap is expected to have impact on further development of the field both in Slovenia and internationally. 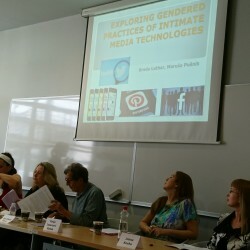 It aims to revitalise the overlooked theoretical approaches which enable the problems of the media and gender to be considered at the intersections of micro and macro structures and work practices in the media industry. 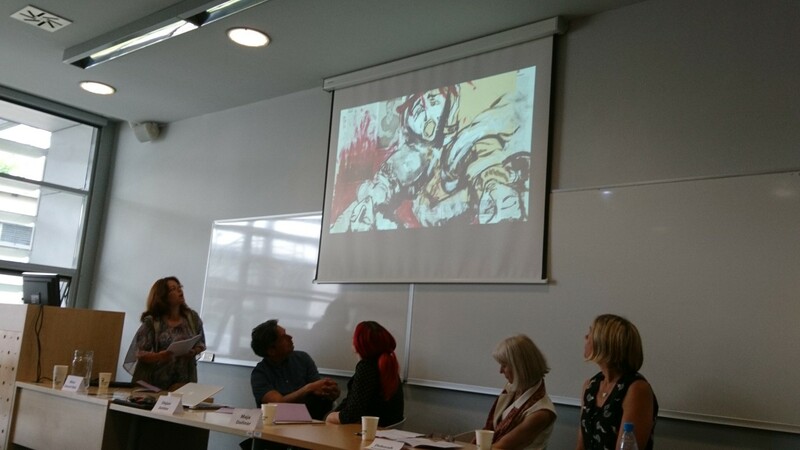 With the overlooked feminist political economy of communication in the centre of its analysis, the project enables an integrated study of gender as experience, placed within the structural characteristics of a capitalist and gendered society. 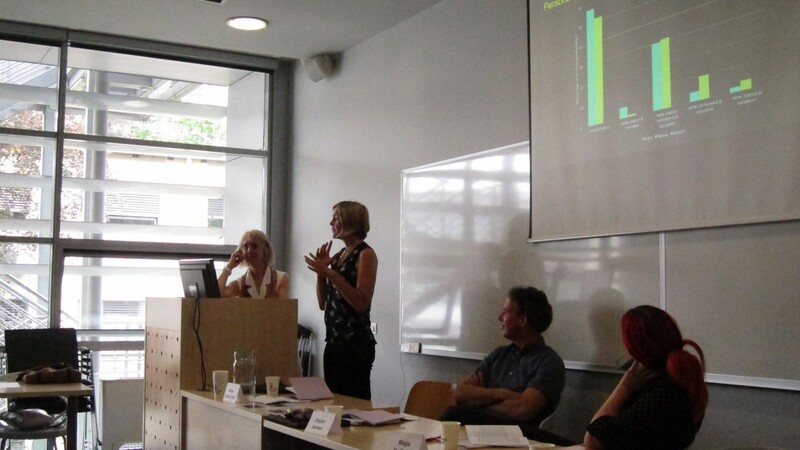 The empirical research is based on the »mixed methods« approach. 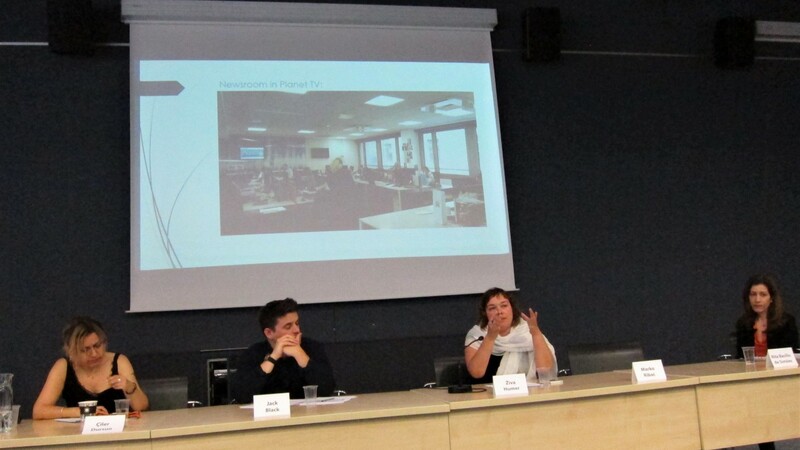 The first phase of the project is a historical comparative analysis to gain an insight into the development of media policies in Slovenia from the gender aspect, and also policy analysis and frame analysis combined with interviews with employees in selected media. 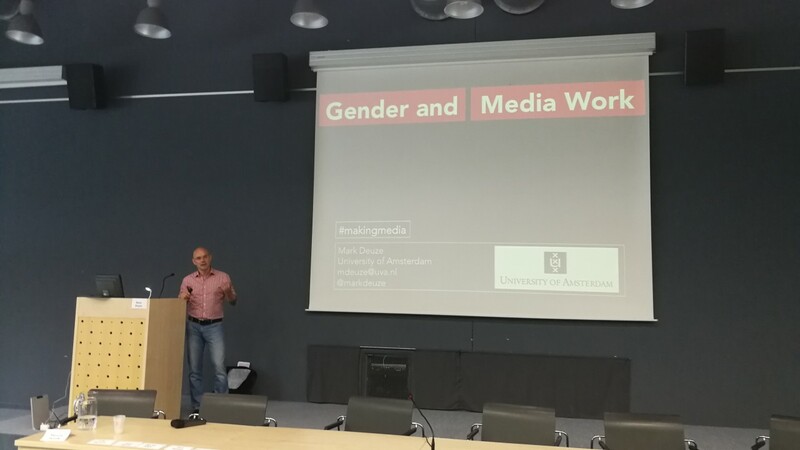 Gendered media production will be examined with a combination of methods: document analysis, discursive analysis, interviews and participatory observation in selected media institutions. 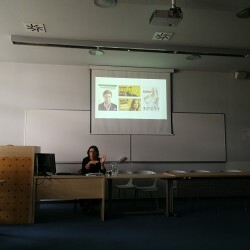 Typical patterns of gendered media consumption will be identified through a standardised questionnaire on a representative sample of the Slovenian population. 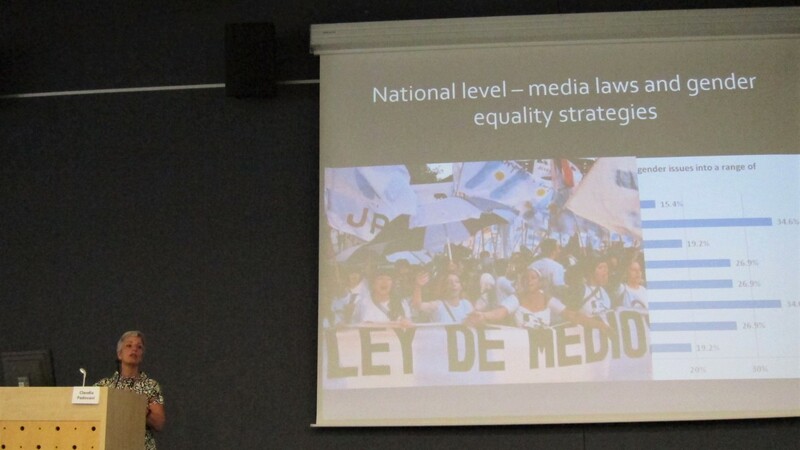 Focus groups will be carried out, and selected respondents’ diary notes on media practices will be analysed. 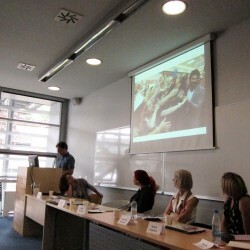 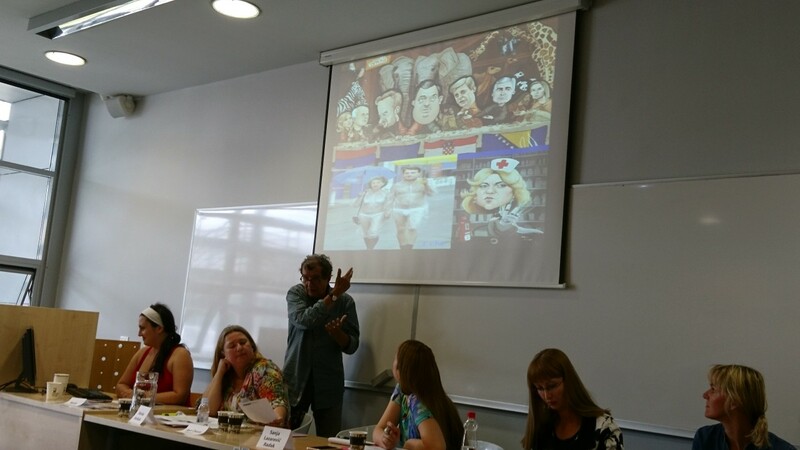 the International conference Gender Differentiation and Media Industries organized by the Peace Institute and the Faculty of Social Sciences last week, the participants discussed gender inequalities in the media, at the intersection of media politics, production, representation and consumption. 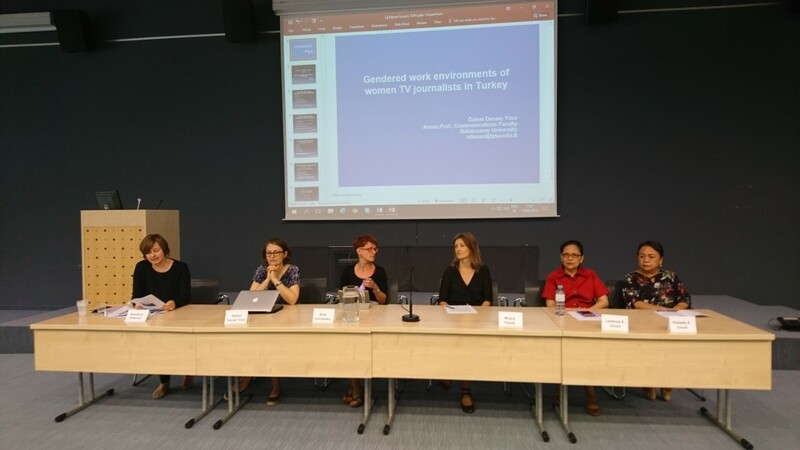 30 speakers from 12 countries analyzed media policies and identified their effects on the gender differentiation of journalistic work. 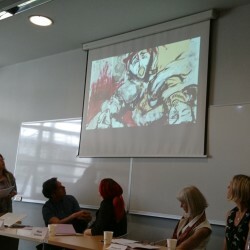 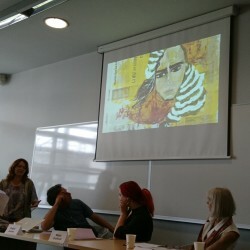 They highlighted inequalities in the field of media distribution, analyzed audiences and discussed framing of femininity and masculinity in media text and image.